A session of PLR is an extraordinary journey and a totally unique experience for every individual. A PLR session takes you back to the most recent, significant life time that is most beneficial to you at that moment. During a PLR session we are able to uncover important issues or blockages that need to be addressed due to the fact that they are affecting you in this present life time. 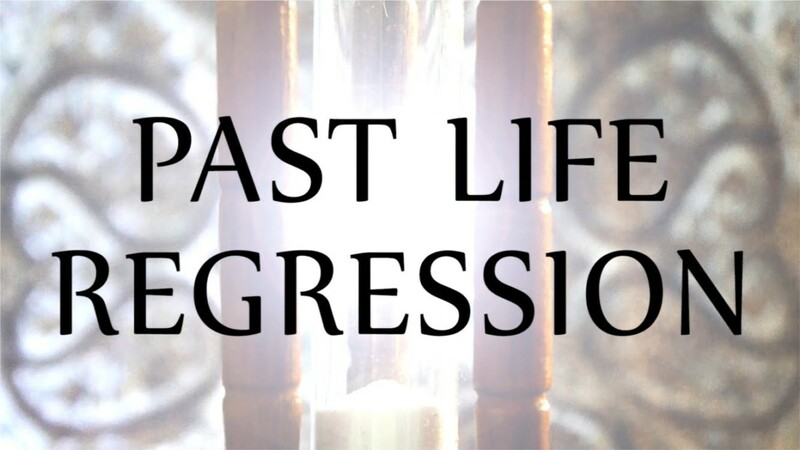 Certain patterns, fears, phobias or relationships could be related to your past life, as are other interesting facts and secrets that are stored in your subconscious, where everything has been recorded from the beginning of time. 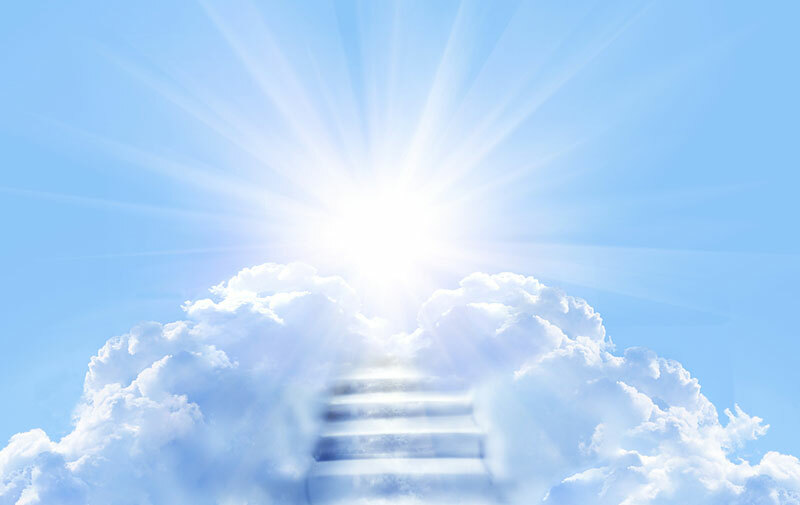 Through a very safe hypnosis method, where you remain completely in control of what goes on, we go back in time to where you need to be in order to begin to resolve your challenges, overcome your obstacles and make peace with any negativity that is manifesting itself and obstructing your happiness in this lifetime. Together we explore the amazing past. Get in touch to find out more and book your session!